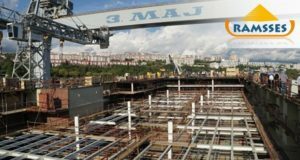 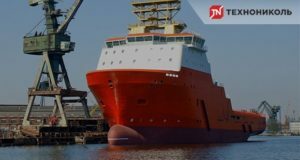 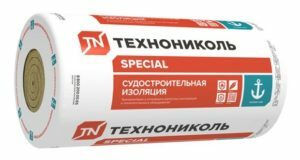 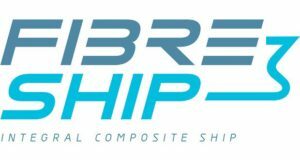 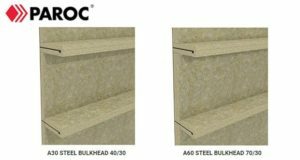 The article deals with the key issues concerning the methodology for introducing basalt fiber based reinforcing materials into the Russian shipbuilding industry. 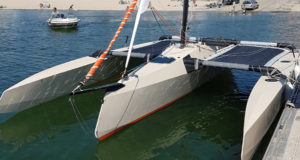 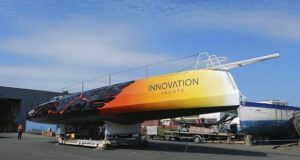 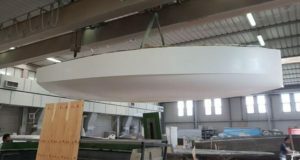 France located Sardine Run boatyard has launched Sardine Run 19t trimaran with basalt fabrics in its construction. 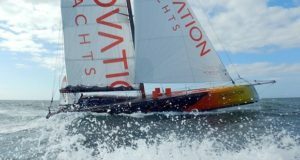 Plans for the future include designing and building completely composite trimaran with basalt fiber reinforcement.